ARBOR giveaway is OVER. Sorry! Astute observers will find an alternate way to get it. 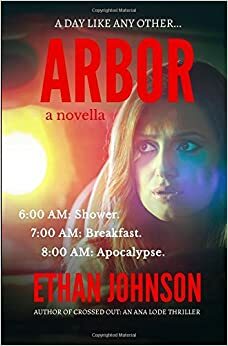 Re: [Ethan Johnson] Get your free eBook copy of ARBOR! Bump as this will expire 1/31/2019. Bye, BookFunnel! 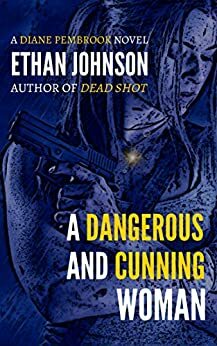 Re: [Ethan Johnson] CROSSED OUT only $0.99 USD for a limited time! 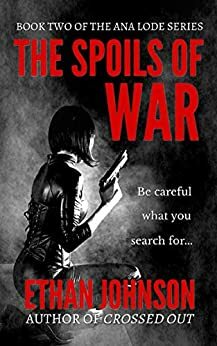 In honor of THE SPOILS OF WAR launching this past Sunday, CROSSED OUT, the book that brought the action/adventure galaxy of my literary universe into being is on sale for a mere $0.99 (USD) until 2/18/2019! Betrayed. Left for dead. Back for revenge. Fifty years in the future, America is coping with the effects of Arbor Day, the most devastating terrorist attack in modern history. Law enforcement has adapted to the threat posed by Cell-22, a terror network blamed for the attack. Armored patrol officers walk the streets to restore law and order, often with lethal force. 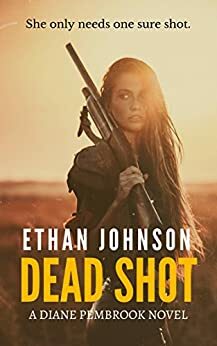 Patrol Officer Second Class Ana Lode earned top marks at the academy, and lives a comfortable yet regimented life as a rising star in the Starling Division. 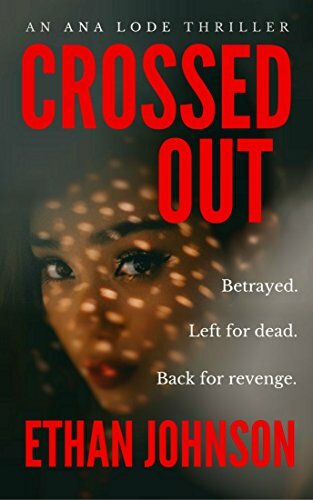 Her world is turned upside-down when she is forced to murder an unarmed civilian and cover up the crime. 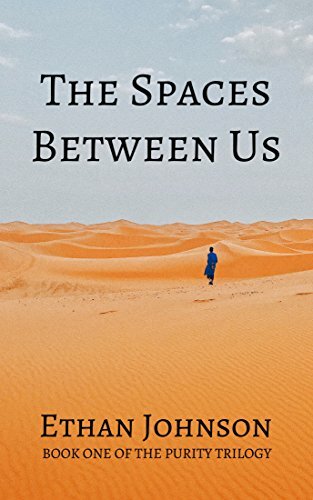 When Ana is betrayed by her fellow officers and left for dead, she receives help from an unlikely ally... but can she trust him with her life? Or will she finally be CROSSED OUT? Such suspense! Very action! Get yours today before the price triples, that's my message.